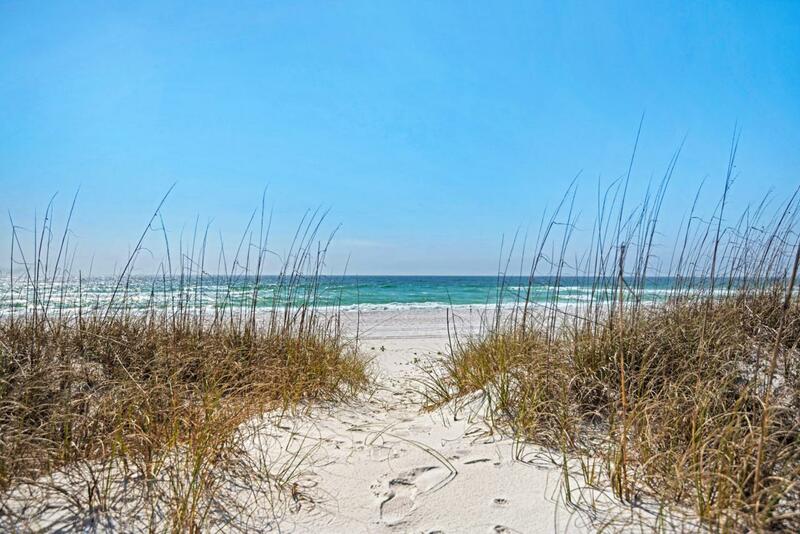 The only gulf front lot for sale on Holiday Isle and priced to sell. Property currently has a 4500+ sq ft home that is a vacation rental so this is the perfect scenario for a buyer. Rent this property and collect income while you design your gulf front masterpiece. The lot dimensions are 100 x 485 so your possibilities are endless.Survey is available.